Tencent may not be a name as recognizable to the western video game industry as Activision Blizzard, Electronic Arts, Ubisoft, or even Take-Two, but that’s about to change. China’s premiere Internet services company is branching into the world gaming market, specifically North America, in a very big way. 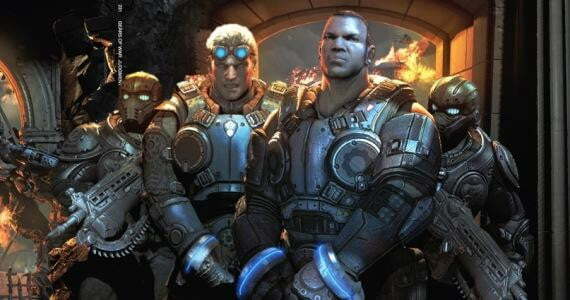 In the past two months alone, Tencent has become the first outside investor to purchase a stake in Gears of War and Fortnite developer Epic Games. It also recently inked a deal with Activision to support a China-exclusive multiplayer entry in the one of the best-selling game franchise ever, Call of Duty Online. There are even rumblings that Tencent will purchase Vivendi’s 60 percent stake in Activision Blizzard. Tencent is the company to watch in the 2012 game business. Why then? Why go for Gears of War or League of Legends creator Riot Games, a studio which Tencent bought a majority stake of in 2011. Because Chinese gaming tastes are starting to change. Consoles are actually illegal in China, so Tencent’s not necessarily looking to become a global competitor in that environment. It’s merely interested in the high level of quality in big budget console games developed in the west. Wallerstein’s comments are important to note in light of the ongoing discussion over the changing game industry. Even if game consoles are dying out, the style of big budget development that fueled the technology’s rise remains profitable. For a company with a $52 million market cap like Tencent, the steep cost of AAA development is no great hurdle.